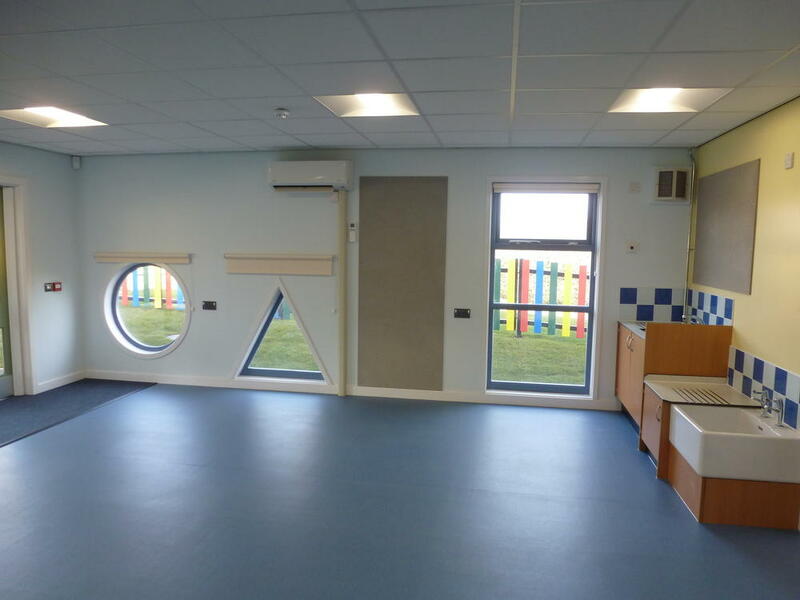 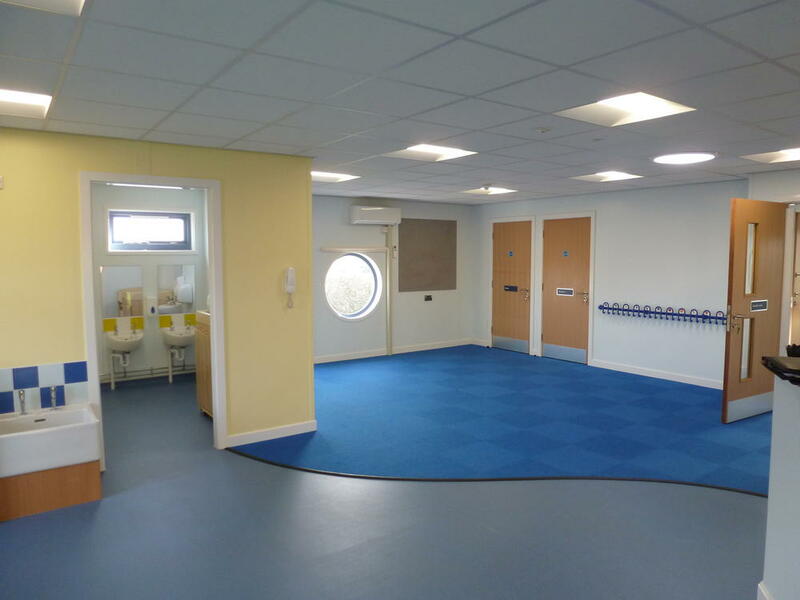 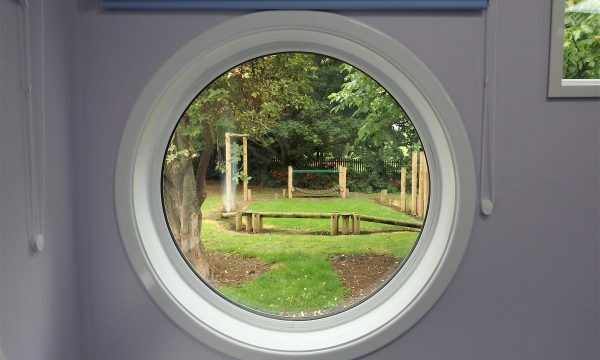 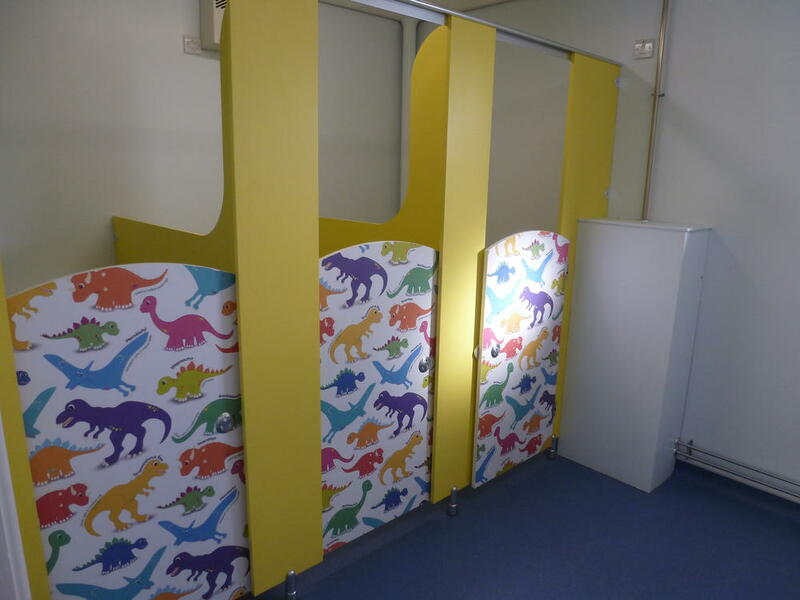 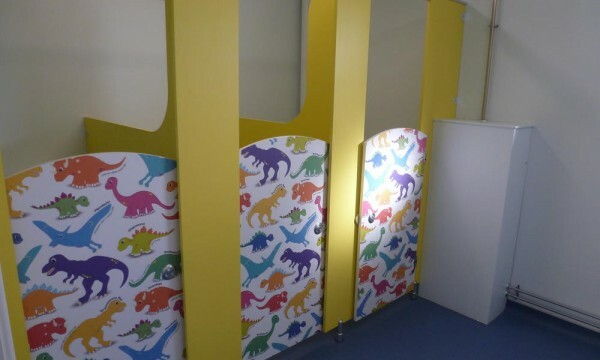 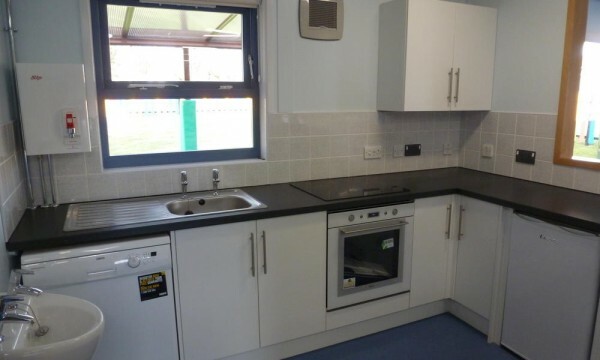 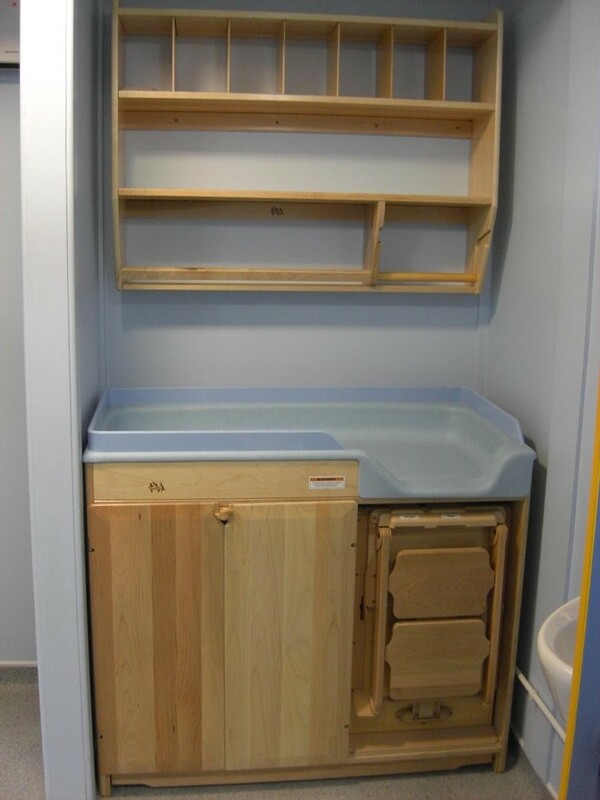 R G Stones are familiar with the elements that make up a good children’s centre and can offer flexible teaching and play areas with attractive colour schemes and fixtures that young children will enjoy. 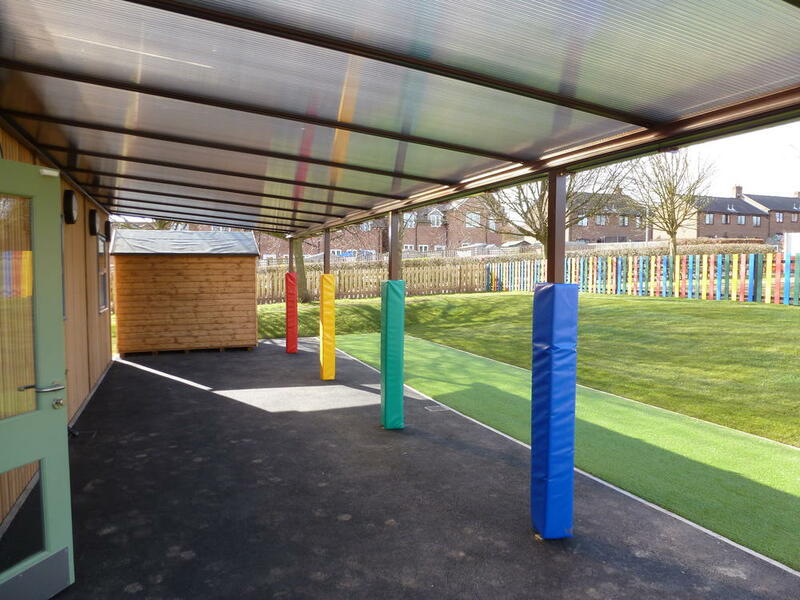 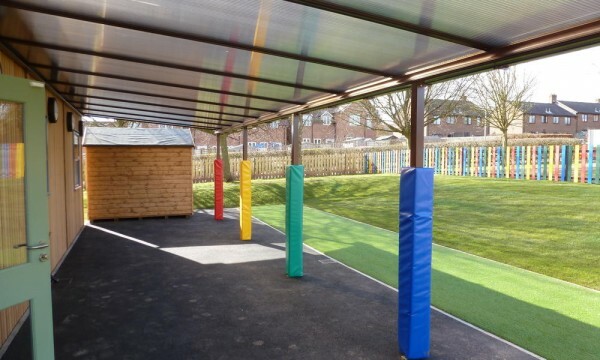 All weather outdoor areas can be made by adding a canopy and surfacing, including tarmac, a rubber safety surface or artificial grass. 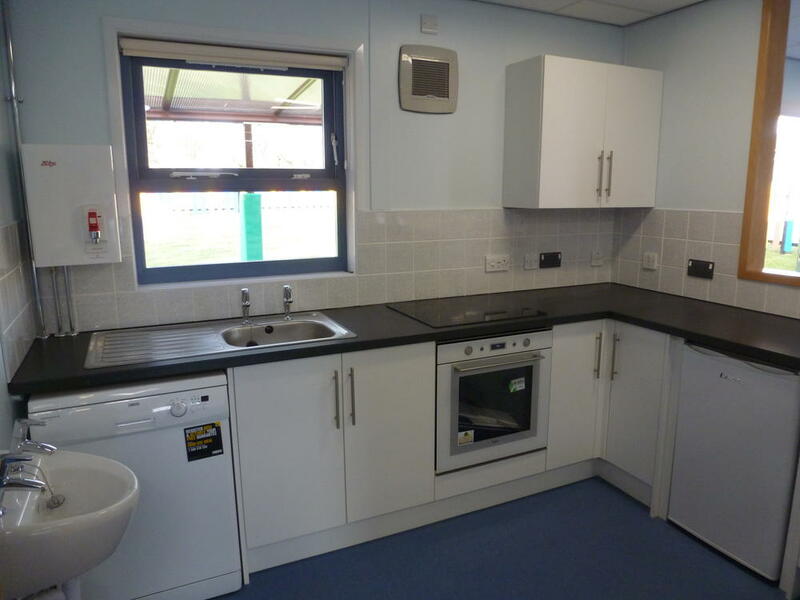 Bright and spacious interiors will often include a kitchen and serving area, nappy changing table, office space and storage. 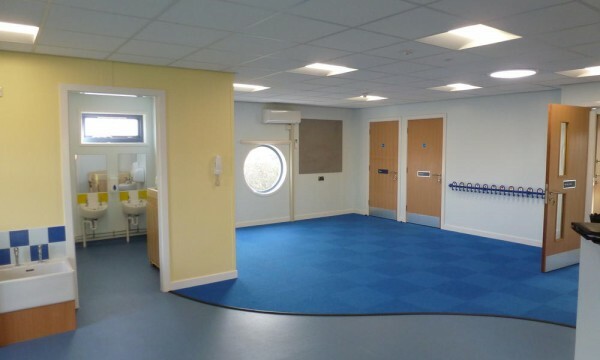 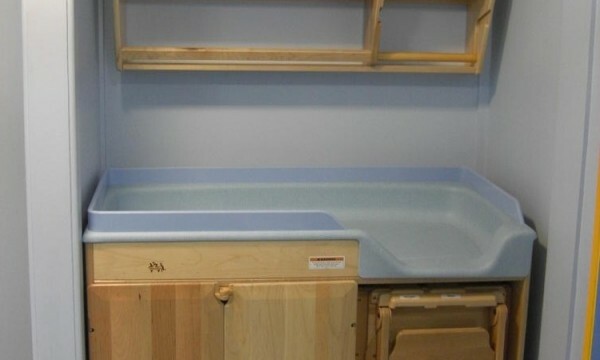 Larger buildings have space for a meeting room, quiet room or sleeping area for babies. 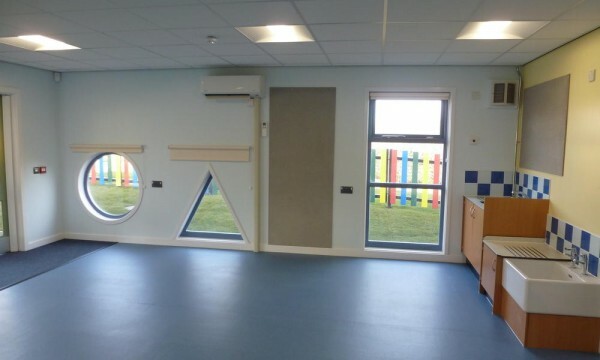 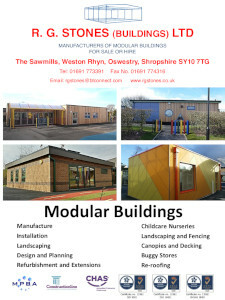 All new purchased buildings exceed current Part L requirements in terms of U values for insulation in the walls, floors & roofs to provide a comfortable learning environment.